Video credit to Mrs. Murphy. 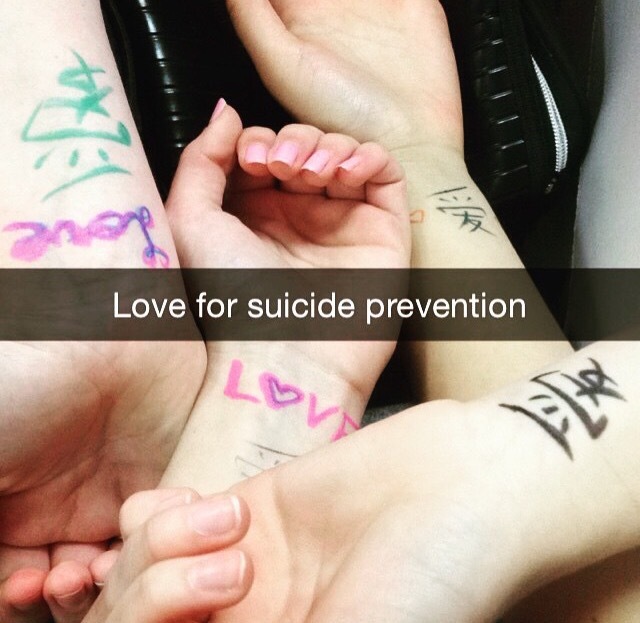 @NVClassof2018 serves by educating @StudentsNV on suicide prevention, spreading a message of love. 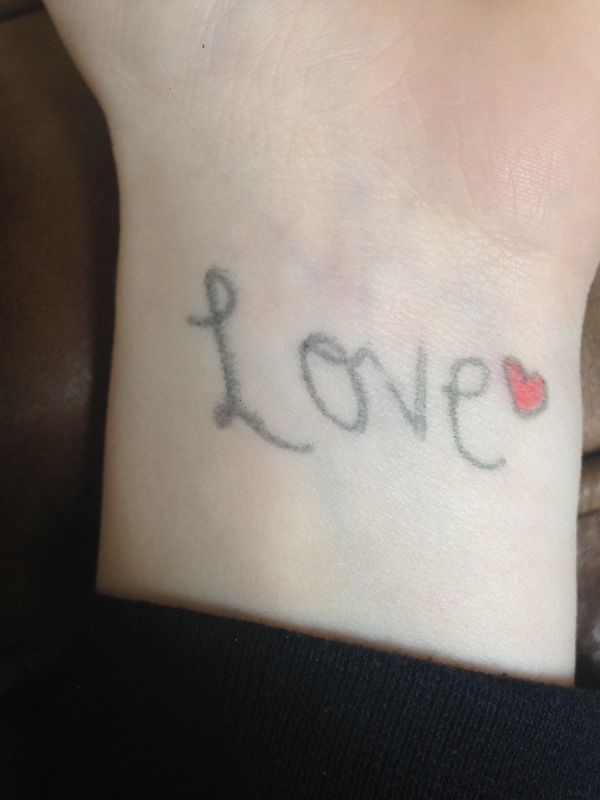 Pictures above are from the Northview Freshman Class Government “with Love on her Arms” suicide awareness campaign. Freshman Government students, with help from NV Art students, wrote love and hearts on arms to show support and solidarity for one another. 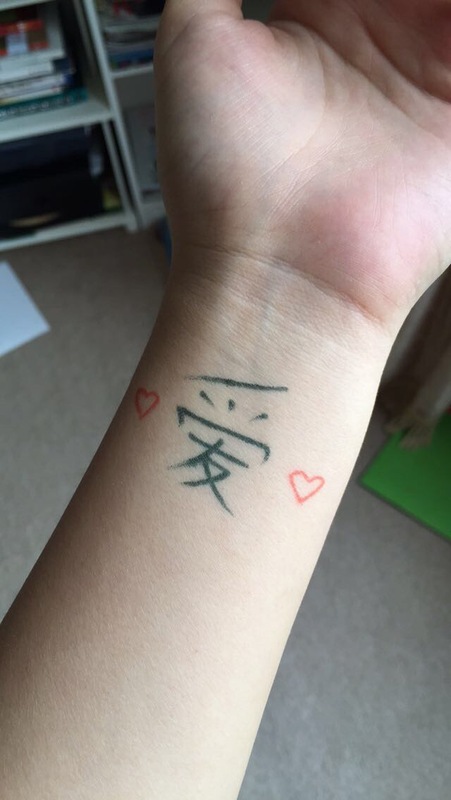 Several hundred students participated by writing “love”‘on their arms. They also posted notes in all freshmen lockers with practical information on where to turn in times of crisis. Way to go Freshmen!!! We love you too!!! 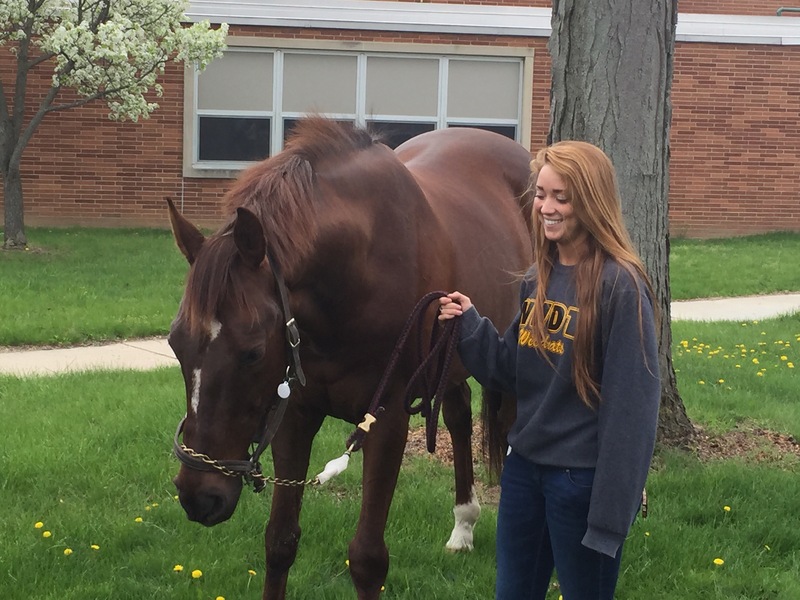 Senior Morgan Korn, who also participates in the Equestrian Club, simply brought her horse to Northview for Mrs. Wadas’s Zoology class. 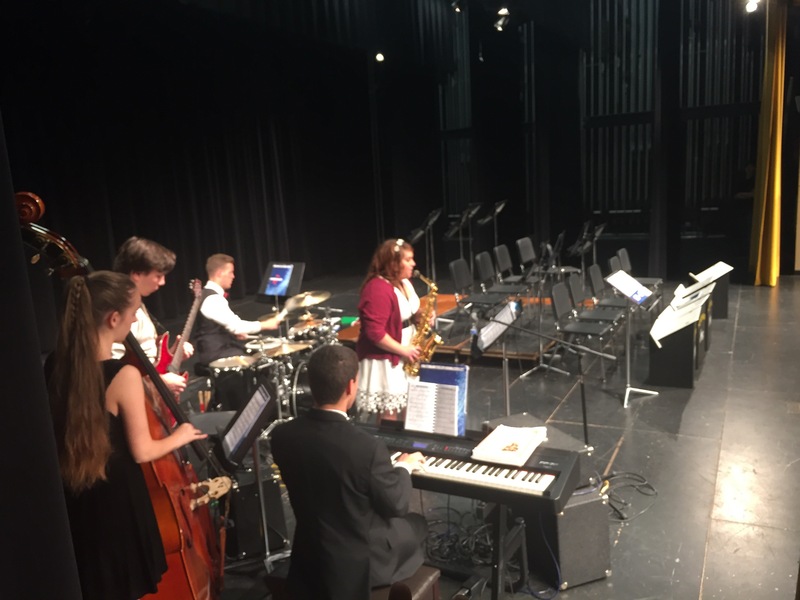 Photo credit to Mr. Vens. 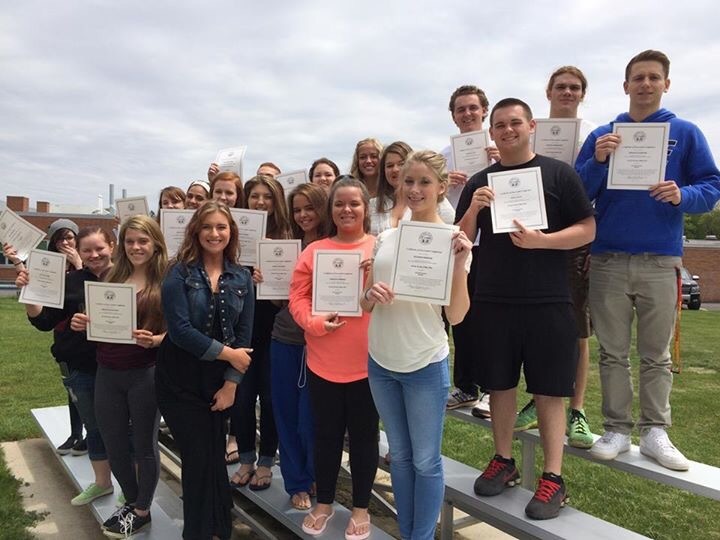 Congrats to all of our Med Tech Seniors who earned their STNA certification! 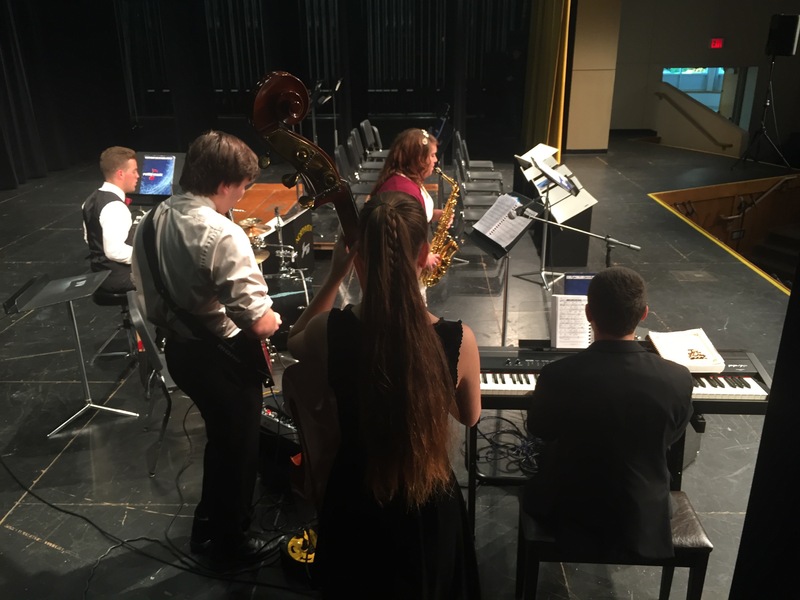 Photo credit to Mrs. Johnson. 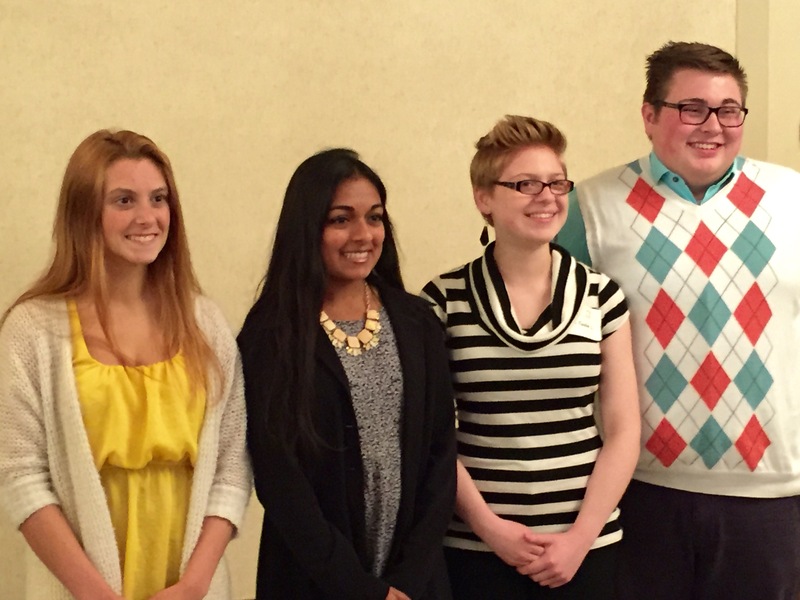 Congrats Addie Scott: @SylvaniaCofC Scholarship Winner! 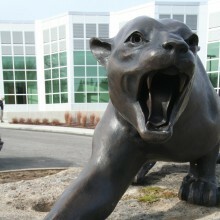 Photo credit to Dr. Rieger. Mr. Reed and his engineering students are prepping for their trip to Nevada to compete in an elite satellite launch through NASA. 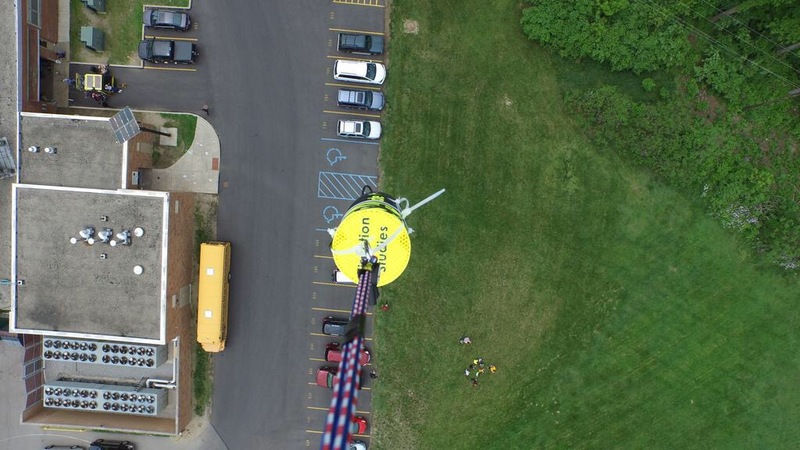 They used a drone to conduct an altitude test with the satellite they put together, which was provided by NASA. Check out the footage here. The satellite will be used to study bird migration. 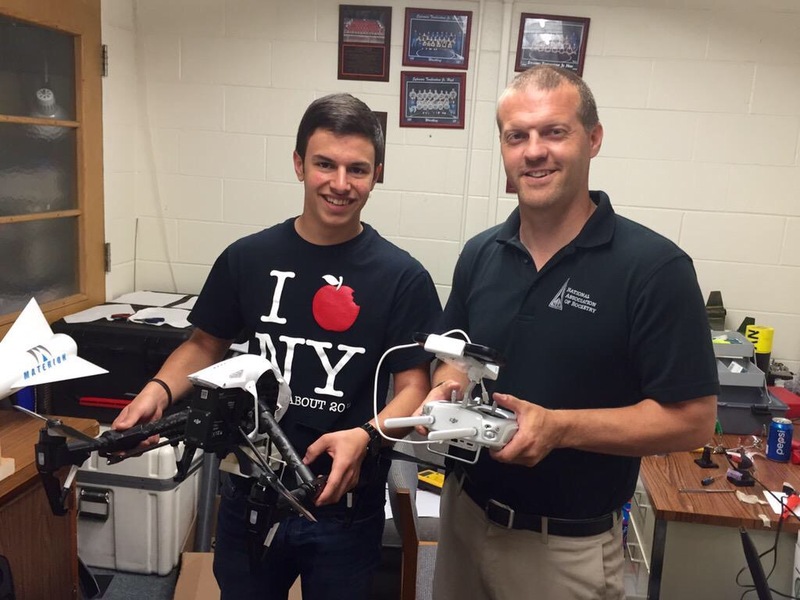 They went on to take a bird’s eye view tour of the Northview campus using the same drone. Check out footage here. Preston will study engineering at the University of Michigan next year. 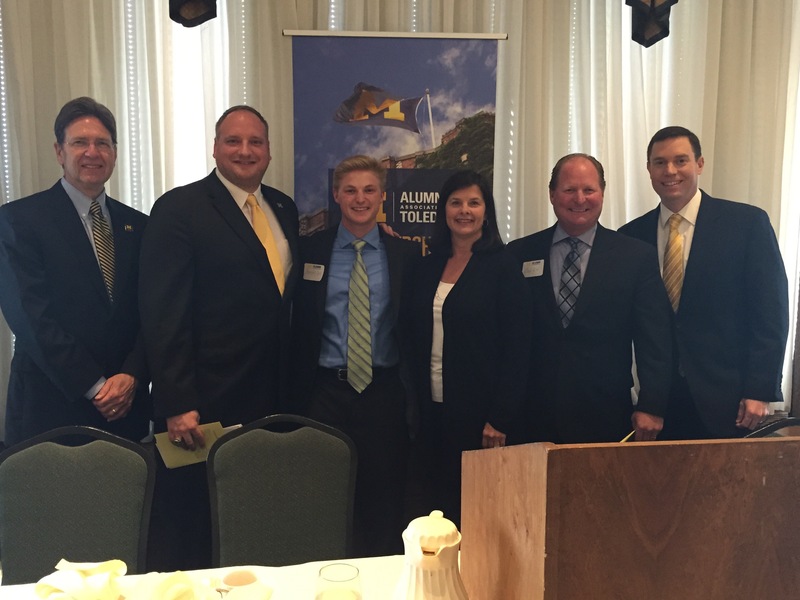 He was honored by local UM alumni for his outstanding accomplishments in the classroom and in athletics. Go Preston! Go Blue!